Lois Hook, Meet the team! 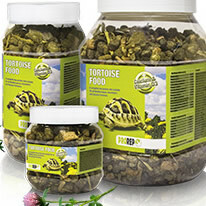 The new ProRep tortoise food contains 29 weeds & plants for a natural tortoise diet. 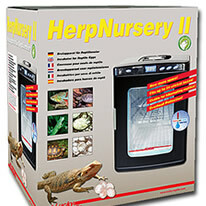 The Lucky Reptile Herp Nursery II is great for incubating reptile eggs! 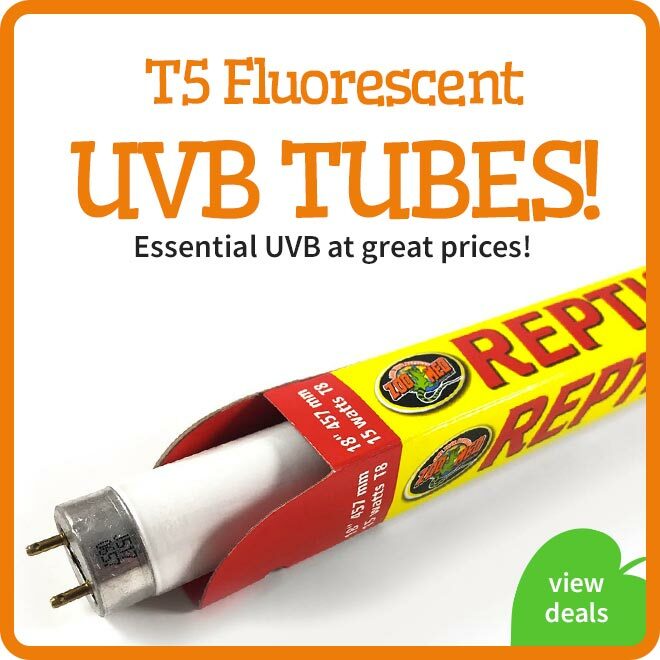 Time to KILL those pesky snake mites! 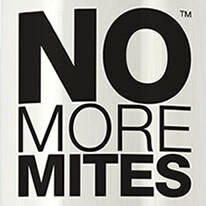 No More Mites by White Python. 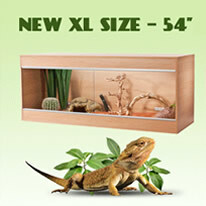 The 54" Repti Home Maxi XL is a great value, great size vivarium for reptiles! 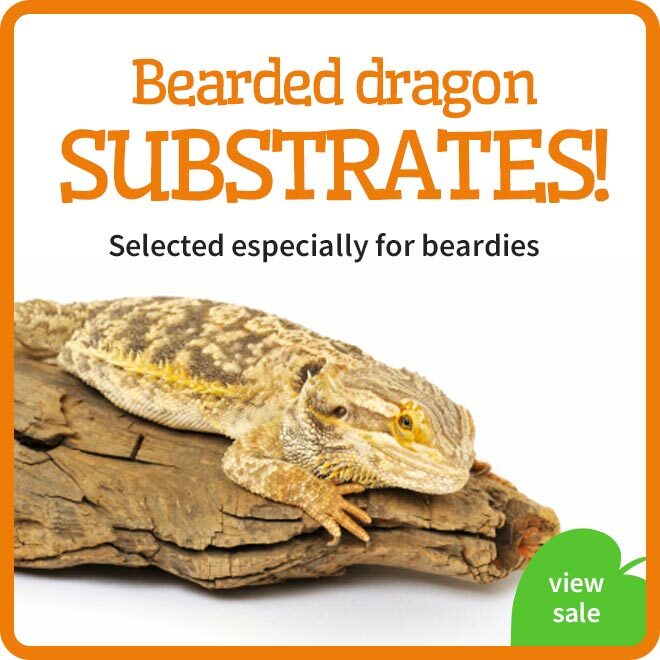 bearded dragons. 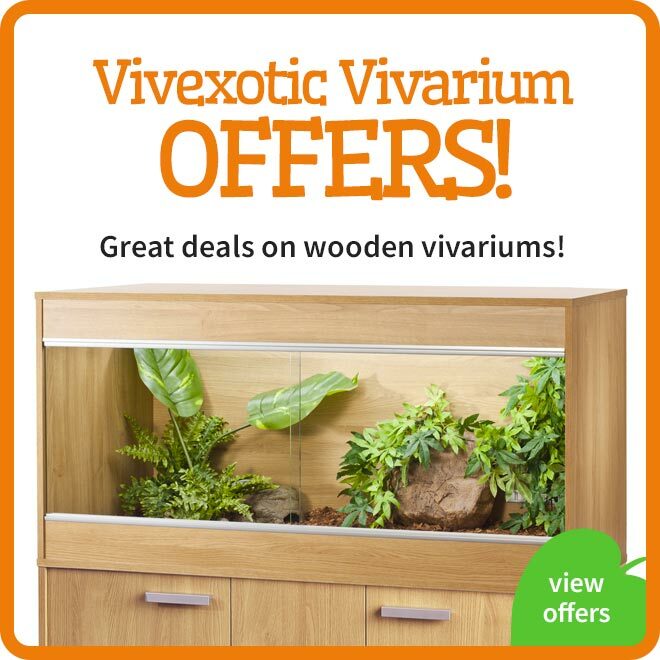 Snakes will usually benefit from reptile hides within their vivarium so we have a large choice of reptile decor and artificial plants to create the perfect reptile habitat. 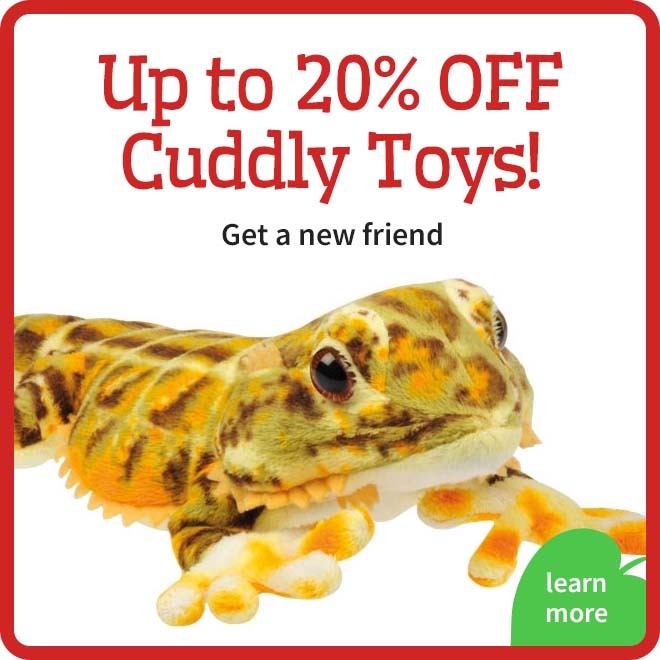 Crested Geckos love climbing in their terrarium! 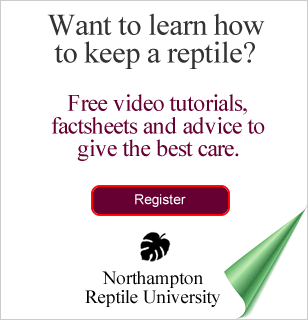 Once home, your reptile will require feeding. 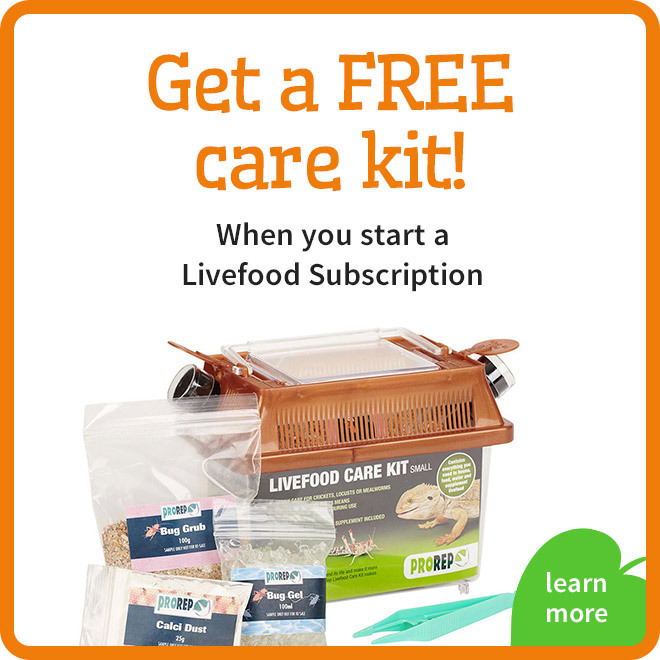 We deliver reptile livefood and frozen snake food fast, it's the freshest reptile food available and very convenient. 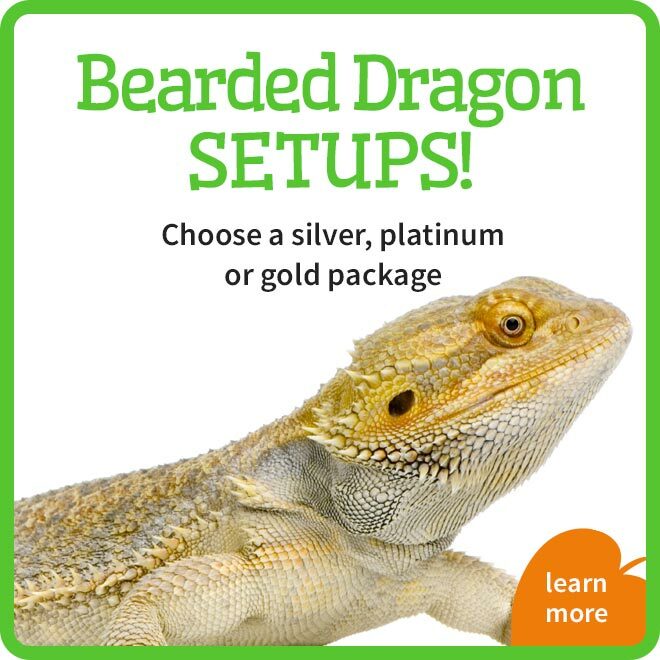 As nutrition is so important, we also offer you a huge choice of reptile vitamins and minerals. Don't forget, if you still have any questions, you can contact us anytime. 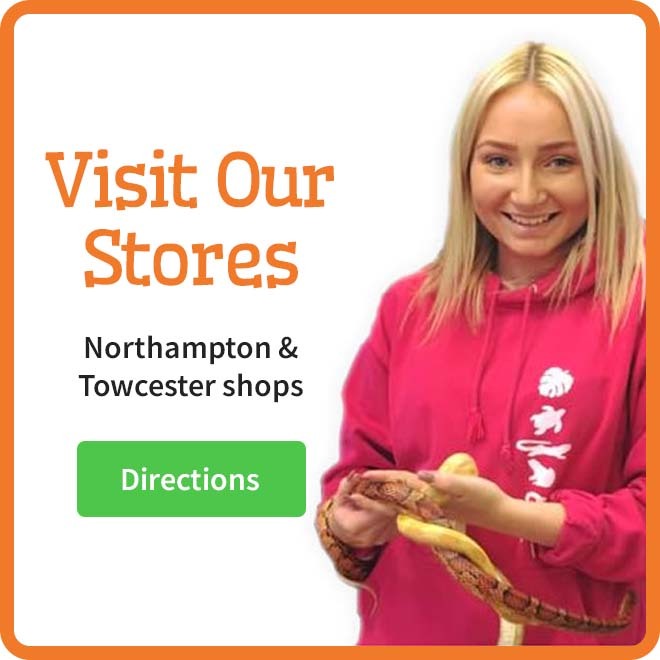 Our enthusiastic reptile team are always on hand to help you.